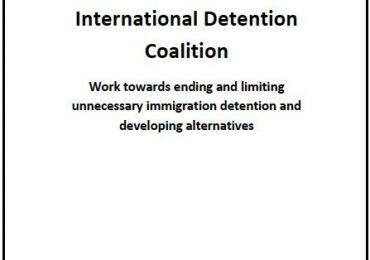 IDC will co-host the 2014 Africa member workshop with Ugandan member, the Refugee Law Project, from July 30-31 in Kampala, Uganda. 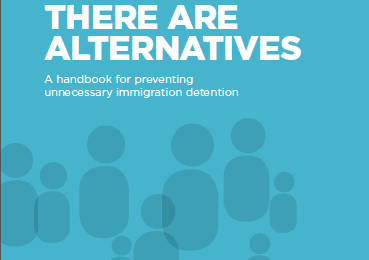 The event will run over two days, with one day focusing on assessment & referral to prevent detention, the second on regional campaign and advocacy initiatives. Both days will be interactive and require preparation by participants.